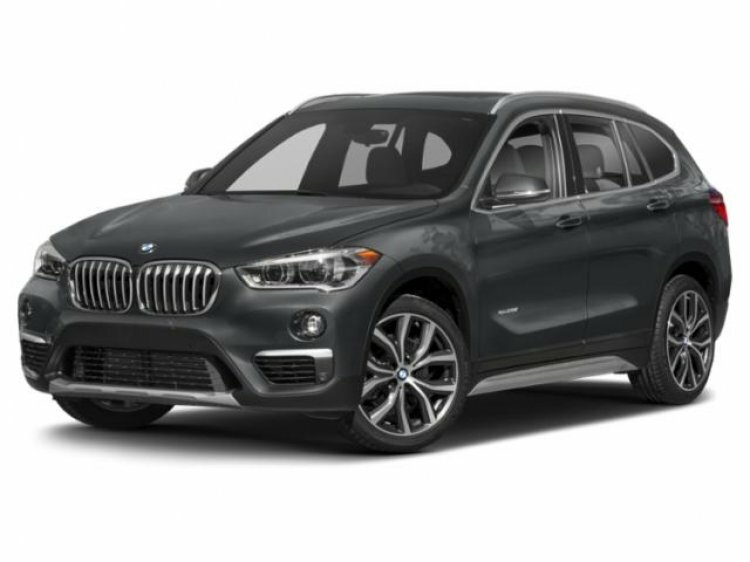 Factory options on this 2019 BMW X1 xDrive28i include Convenience Package, Heated Front Seats & Steering Wheel, xLine Trim with 18" Wheels and more. With a roomy and tasteful interior complimented by a sporty ride and spirited engine, the all-new BMW X1 goes far beyond utility. It changes everything you know and expect from a Sports Activity Vehicle. Contact a Sales specialist by calling 877-362-9715. Isringhausen Imports is Central Illinois' premier new car, used car and certified pre-owned (CPO) dealership for quality BMW, Porsche, Volvo and Mercedes-Benz new and used vehicles. At Isringhausen Imports, we have become a leader in the industry by working each day towards the greater good of our customers, our fellow employees, and our community. You can’t go wrong when purchasing or having service done here. The entire process from sales to final paperwork was done quickly and without any issues.